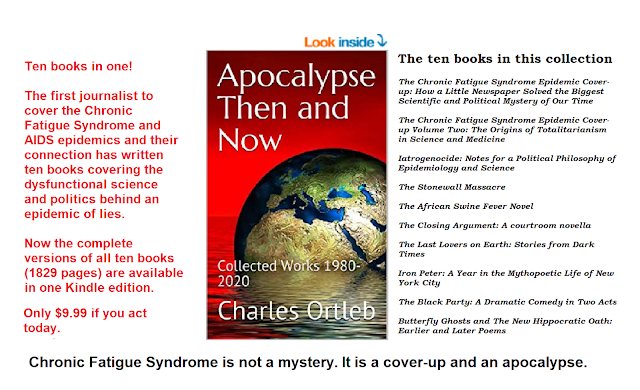 HHV-6 University : Ten books, 40 years of writing about the CFS cover-up. 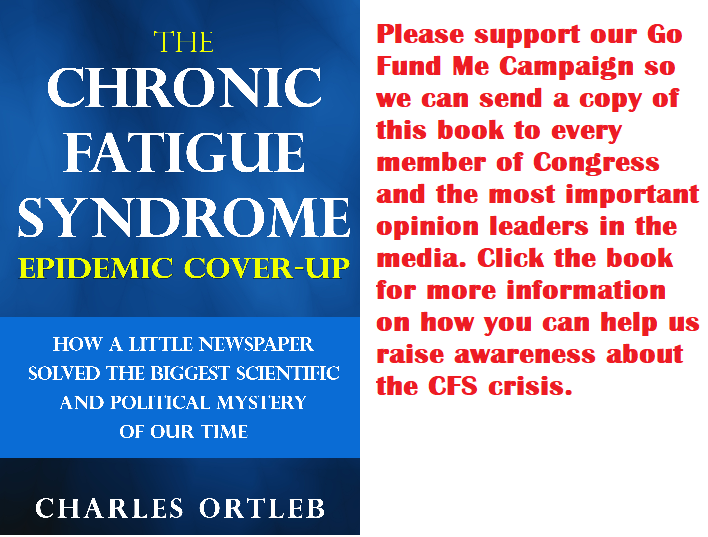 Ten books, 40 years of writing about the CFS cover-up. Available now on Kindle and Kindle Unlimited.